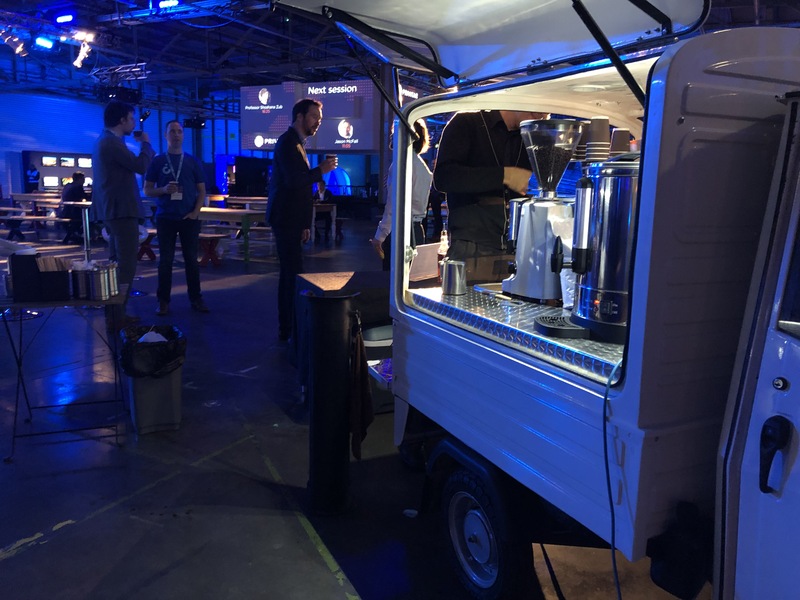 Last week we provided a mobile coffee service at a conference for the company Privitar. Privitar create software that is designed for enterprise-wide privacy protection. 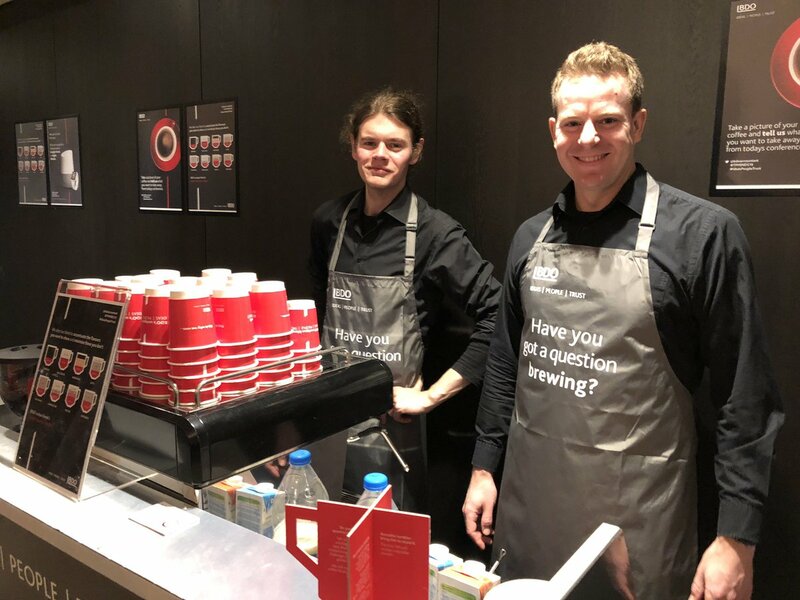 We recently had the pleasure of providing a mobile coffee service for the accountancy and business advisory firm BDO.